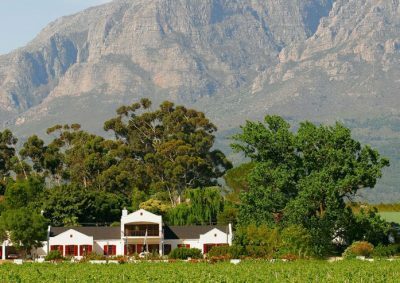 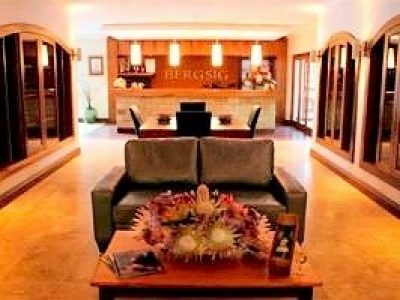 Bergsig Estate, a working wine estate in the Breedekloof district, offers the perfect conference venue for your event. 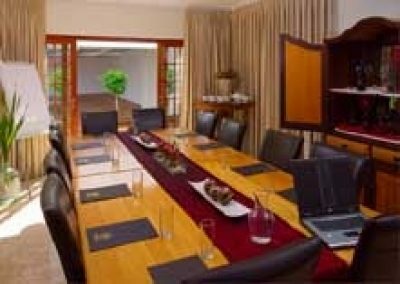 It is fully air-conditioned and can comfortably seat up to 20 delegates. On-site catering, pre-arranged wine tasting and sweeping views of the towering Drakenstein and Hex River mountain ranges ensure a tailormade experience, no matter what your conferencing needs.